Which is your favourite Pokemon character? Is it a human or a pokemon, a regular recurring, or one-off? 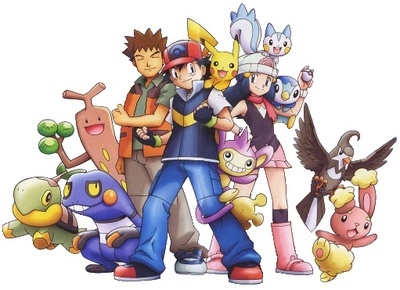 I found the human characters annoying, so I preferred the Pokemon. My favourite would be either Misty's Psyduck or Jesses Wobberfett. 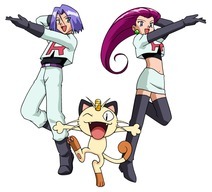 I LOVED Team Rocket....they were soooo funny! Which is your favourite Flintstones Gadget?